Built in 1909, Casa Vallejo is one of the oldest remaining structures that was built even before Baguio City’s founding anniversary (1910). But aside from such historical journey, Casa Vallejo is also infamous for the supposed presence of ghosts. Whether or not such ghostly apparitions are mere urban legend would always be disputed by those that experienced it. All I can remember, however, is that it was here where my Dad and Mom once stayed when they would visit me during my freshman year at the State University. 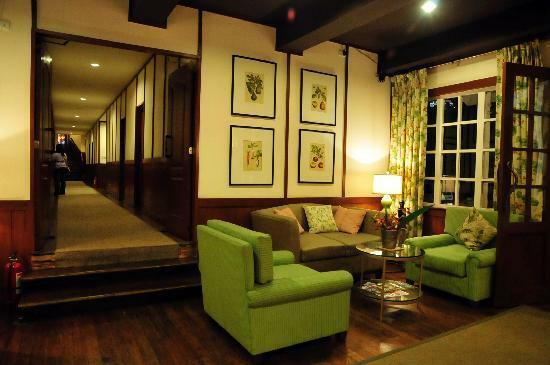 It has long been transformed from my memories of the quaint hotel to an impressive boutique hotel now. What used to be squeaky old floors have been covered with carpet but still retaining the character of the wooden floor and matched by its cozy interior. With the comfortable bed providing cushion to an exacting day while entertained by its cable and wifi connection. Another bonus is the presence of the Miele-Guide awardee Hill Station, providing food for guests and diners. 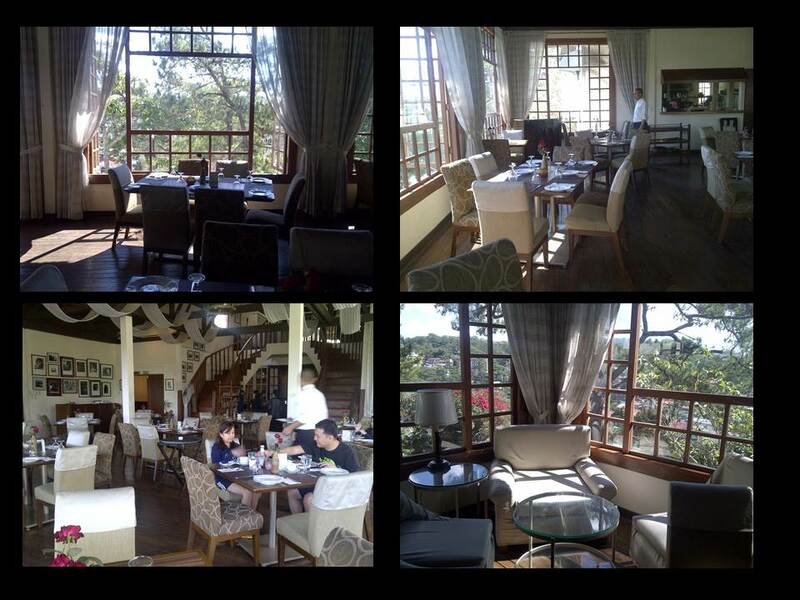 Serving world-class food using a mixture of local and imported resources while providing a very rustic ambiance that is uniquely available in Baguio City only. 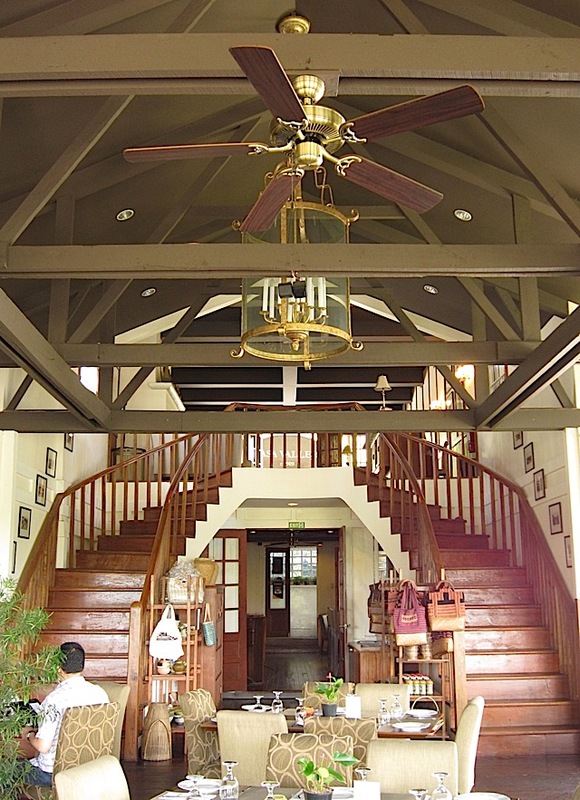 As you descend from this imposing staircase, making you feel of royal lineage. 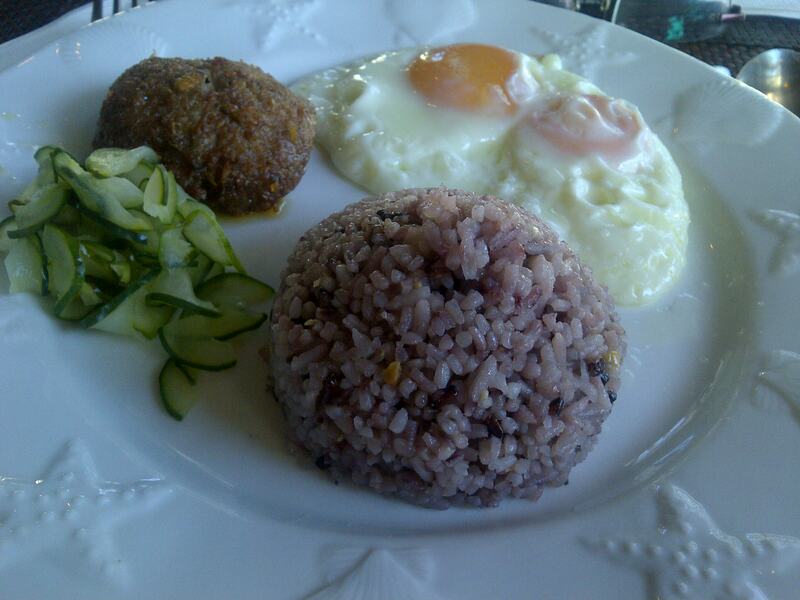 As you eat this rare treat of Baguio Longganisa with the famous Red Rice from the mountains of Baguio. 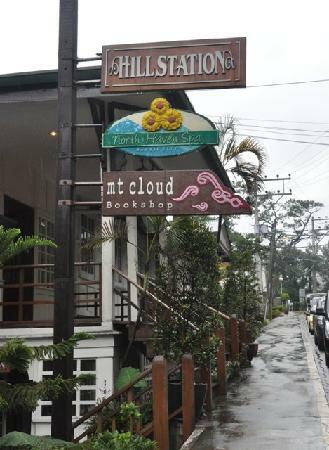 So if you want to find your own corner in one of the highest peaks in the Philippines. To have a view of nature with modern amenities. Where the Ghosts of the Memories of the Past are intertwined in the Present. 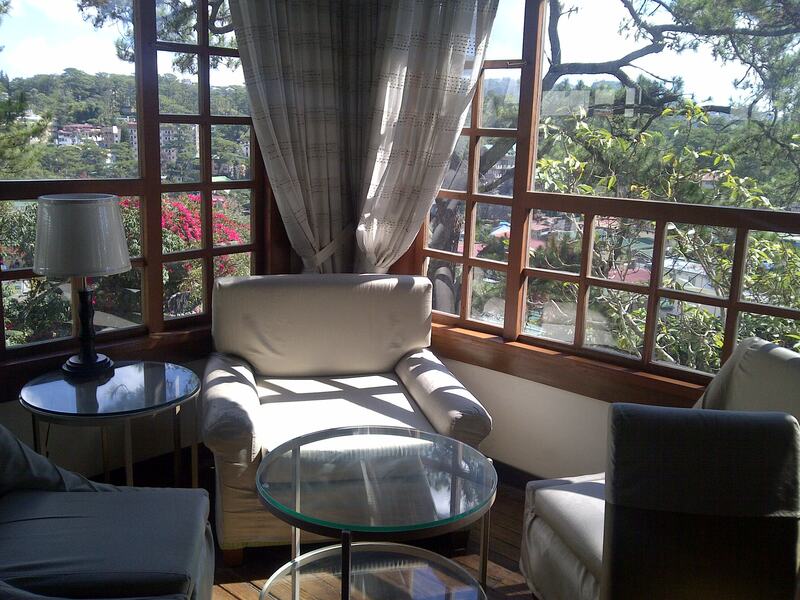 Posted on March 17, 2013, in General and tagged baguio city, casa vallejo, ghosts in baguio, vacation in paradise. Bookmark the permalink. 5 Comments. Lovely and Romantic place located at urban. Bookshop….some very old articles and magazines. Pingback: Casa Vallejo to make a mark in history | LAY IT DOWN.